Comments: This is a great annual for summer color. 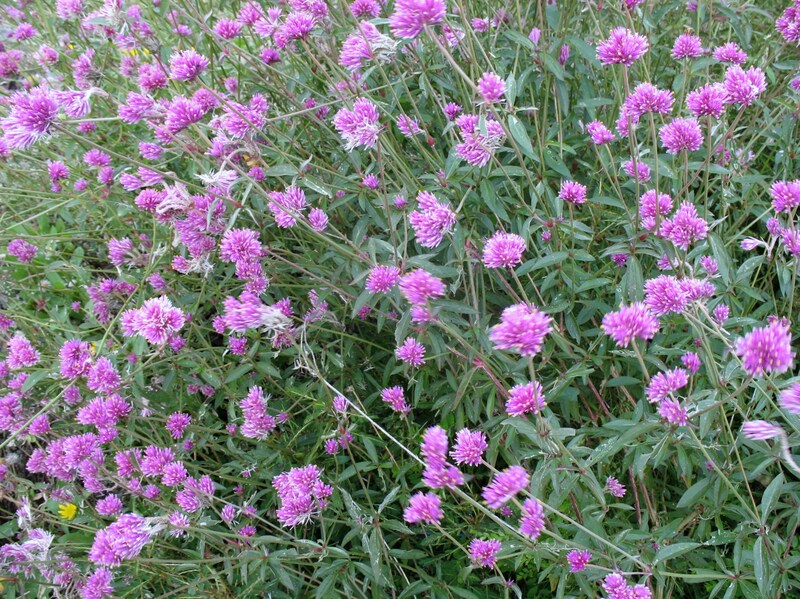 It thrives in full sunlight and is easy to grow. Flowers are often dried at the end of the summer and used in dried arrangements because the flowers retain their good color in a dry state.